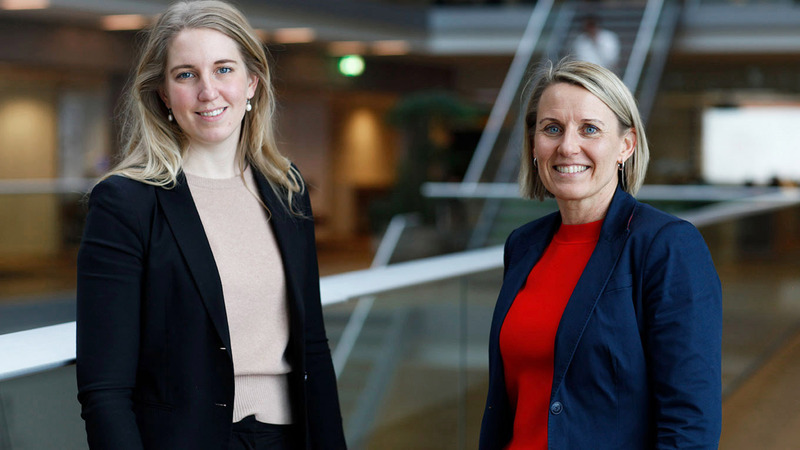 For Lone Clowes and Liv Nyholm-Laursen having a mentor has been very beneficial. Lone Clowes, a Regional Director for the Nordics, has been fortunate to be both mentor and mentee. In fact, her first mentor was Ramboll CEO, Jens-Peter Saul. “I am one of those people who has always appreciated good advice and someone to talk to during my career,” she says.